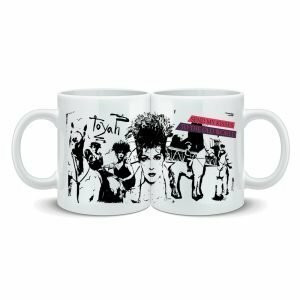 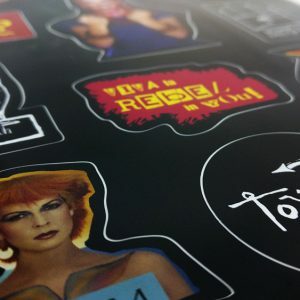 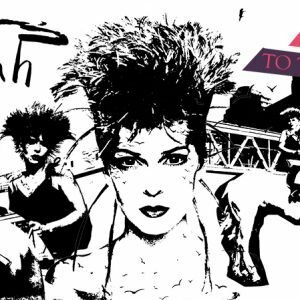 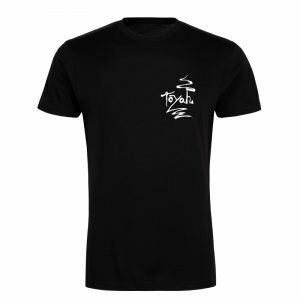 The Four From Toyah badge set was created for the 2018 #Toyah60 Tour, celebrating 40 years of music in her 60th year. 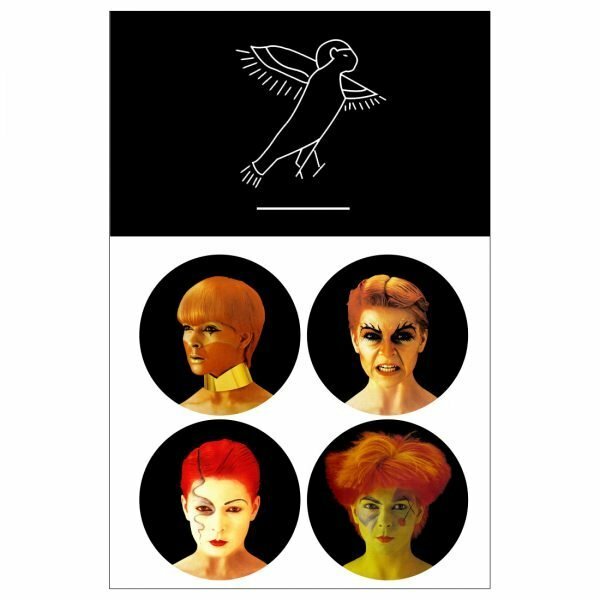 It features the four classic images from the EP which featured the smash hit It’s A Mystery in 1981. 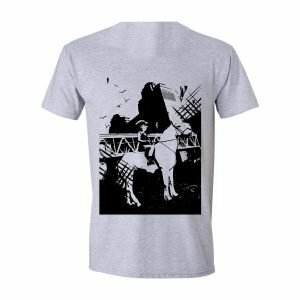 Wear these on your distressed denim jacket with pride! 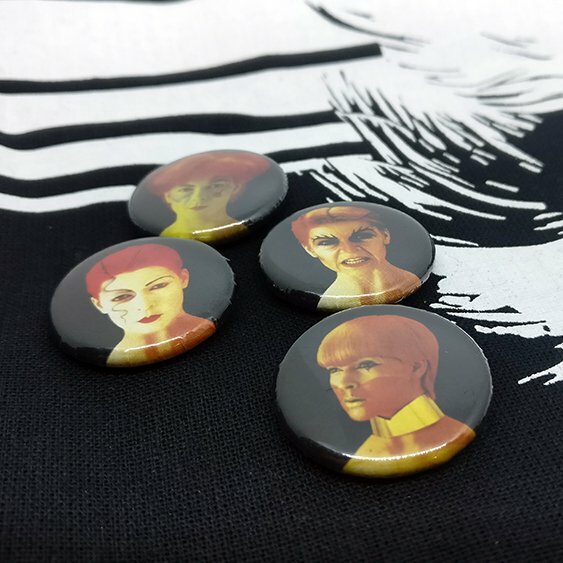 4 x 25mm badges in cellophane bag with header card.